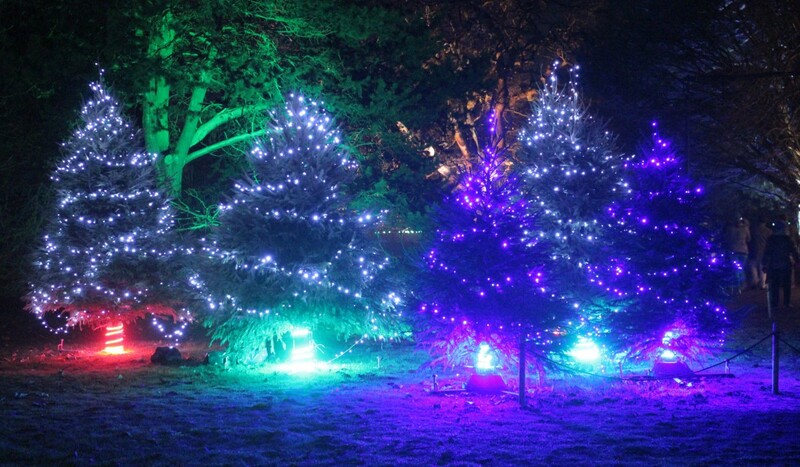 For the Kew Gardens Christmas lighting show I worked again with Ithaca to produce a control system that would control the lighting on 12 Christmas trees at the start of the walking trail. 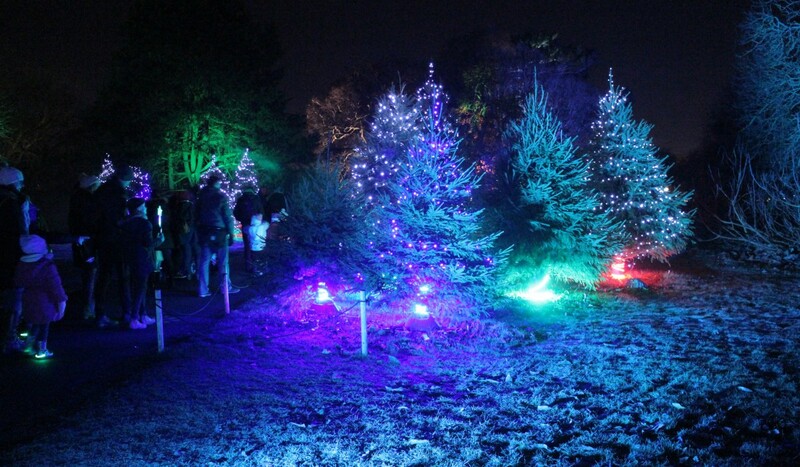 Each tree used a number of off the shelf christmas lights but these interfaced with a bespoke control board which accepted an audio input allowing each set of lights to react to an audio signal. This project delivered two clusters of singing trees which greeted users as they started their walk around the Christmas exhibit.